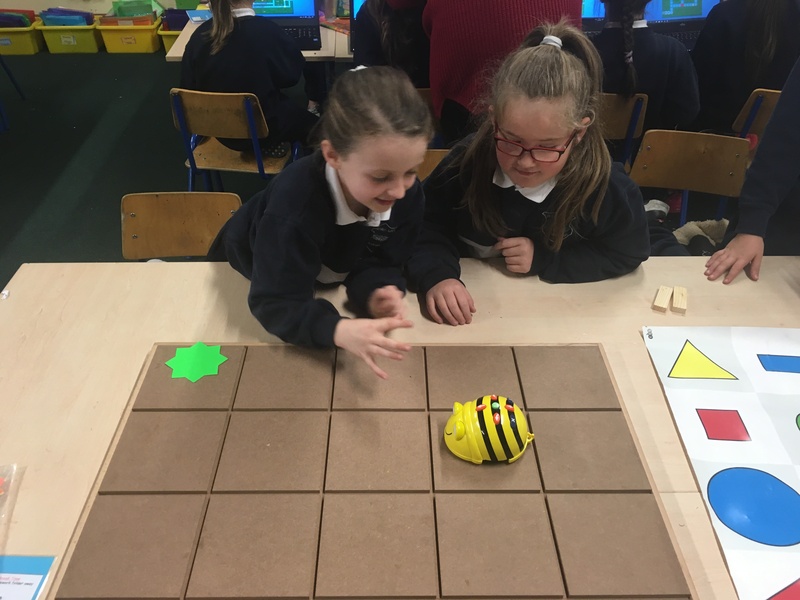 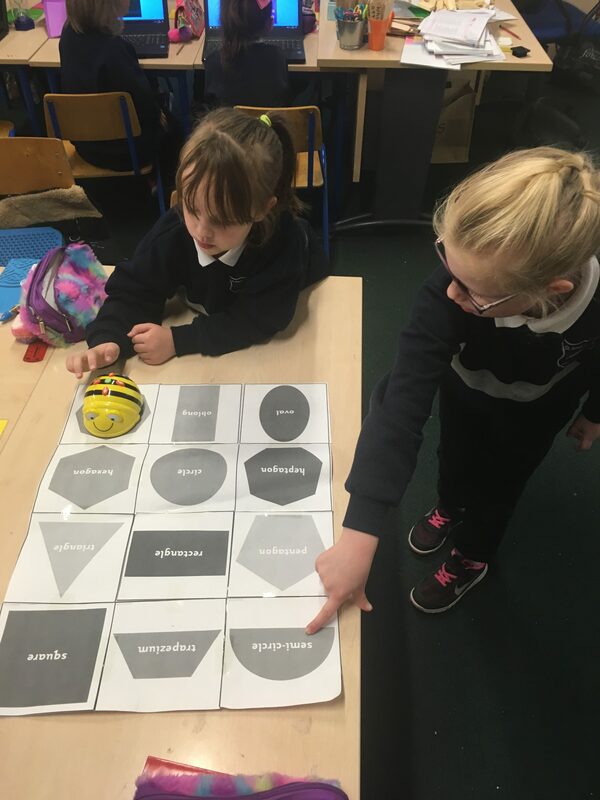 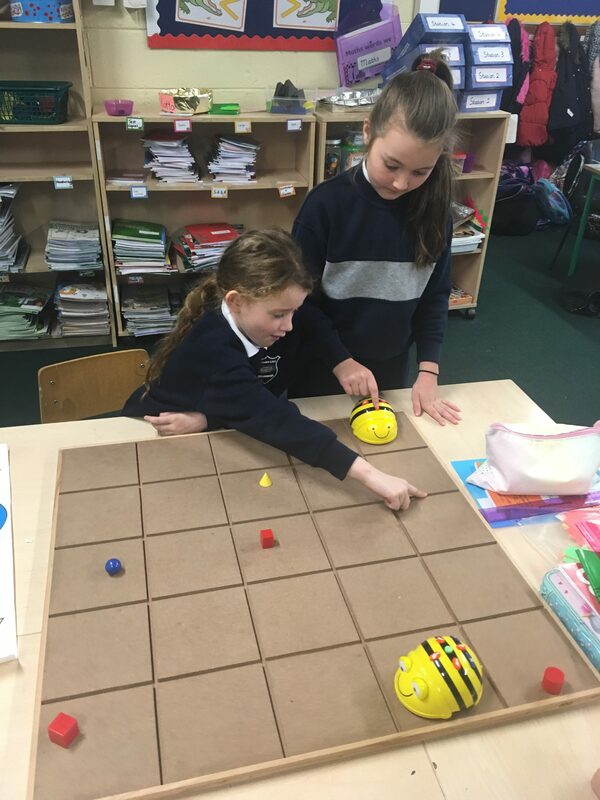 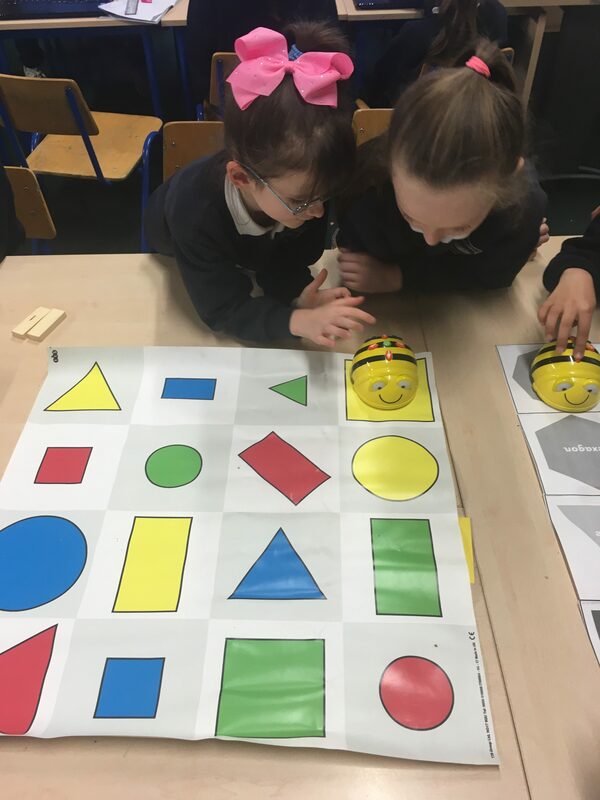 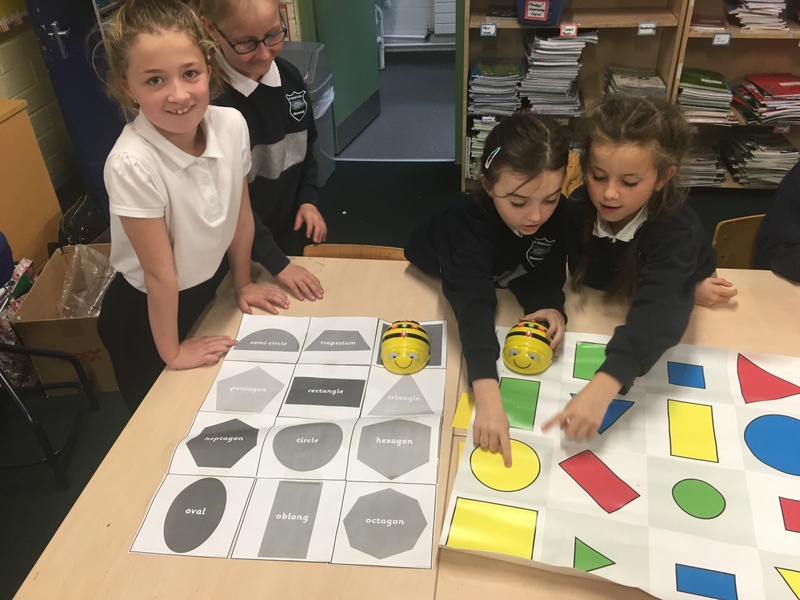 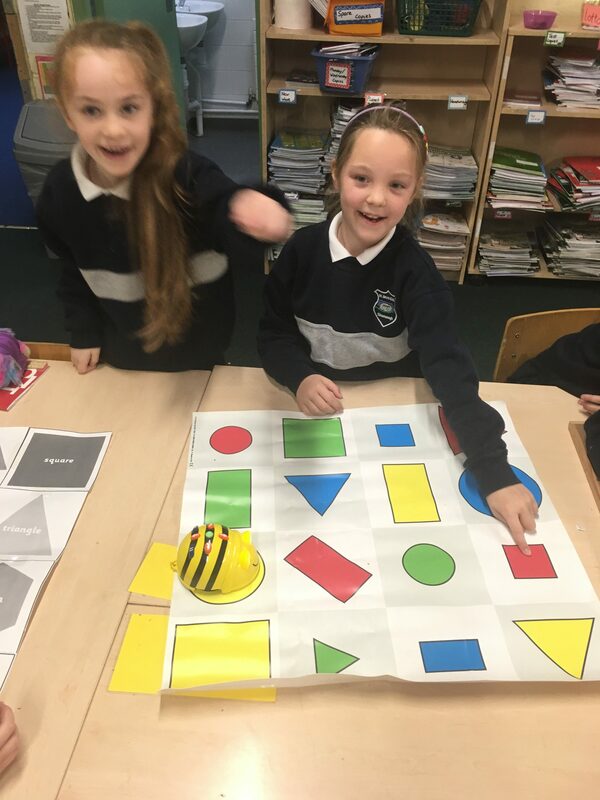 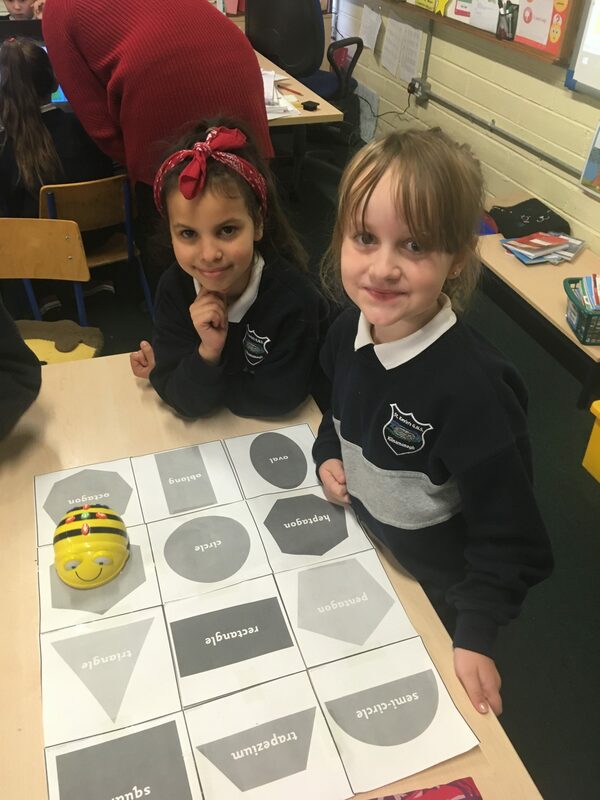 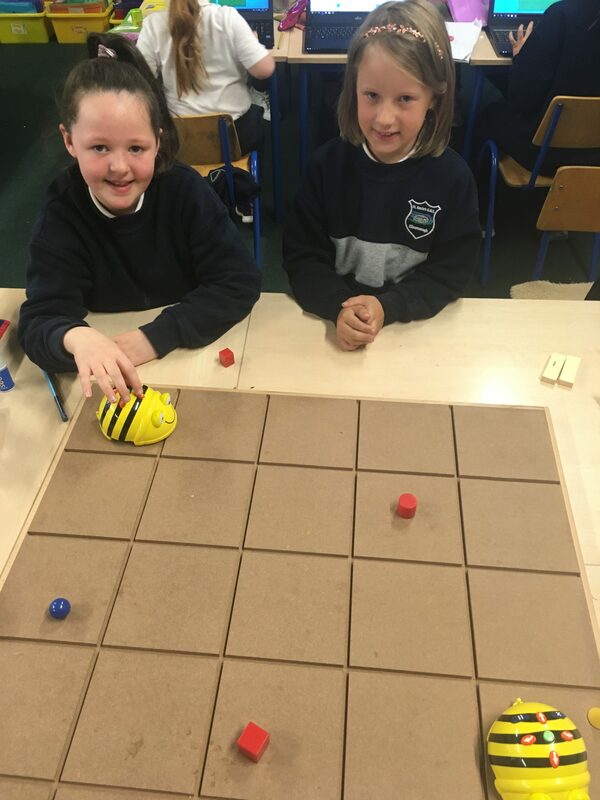 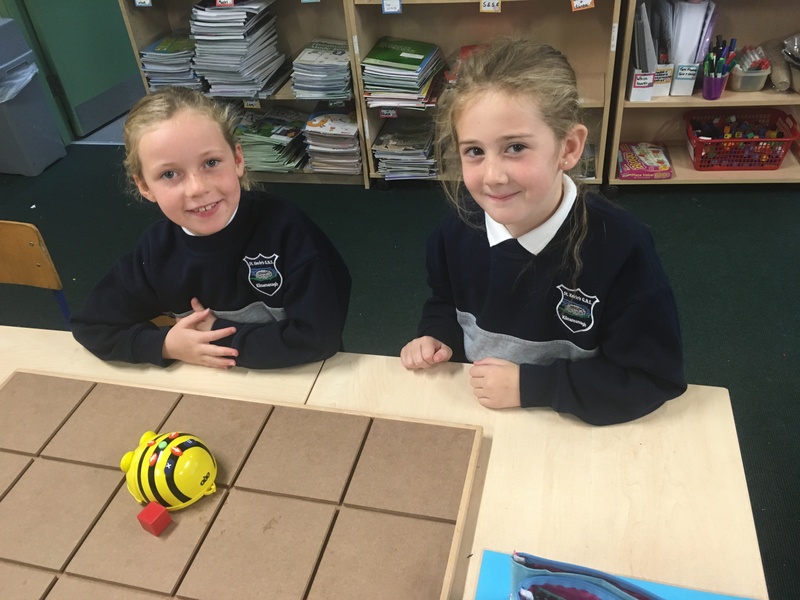 Bee-Bots: Bee- bots support the development of computing skills such as sequencing and directional language. 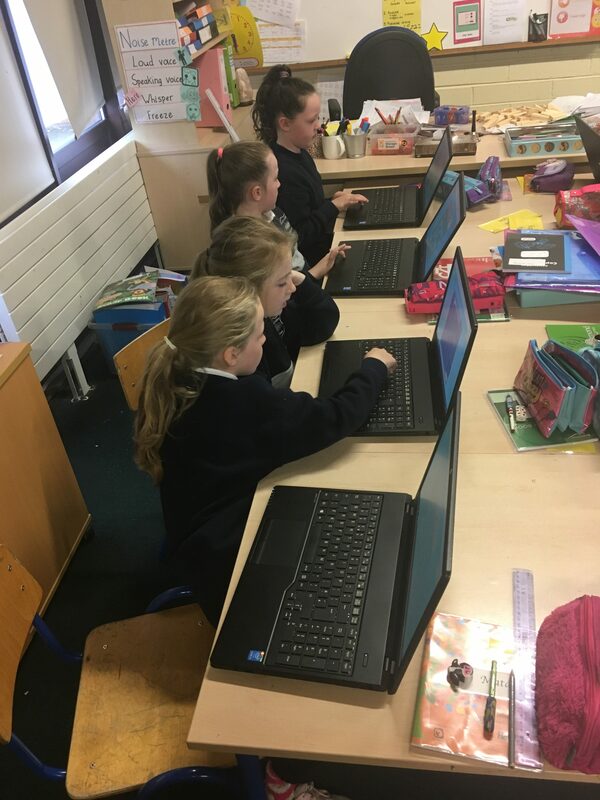 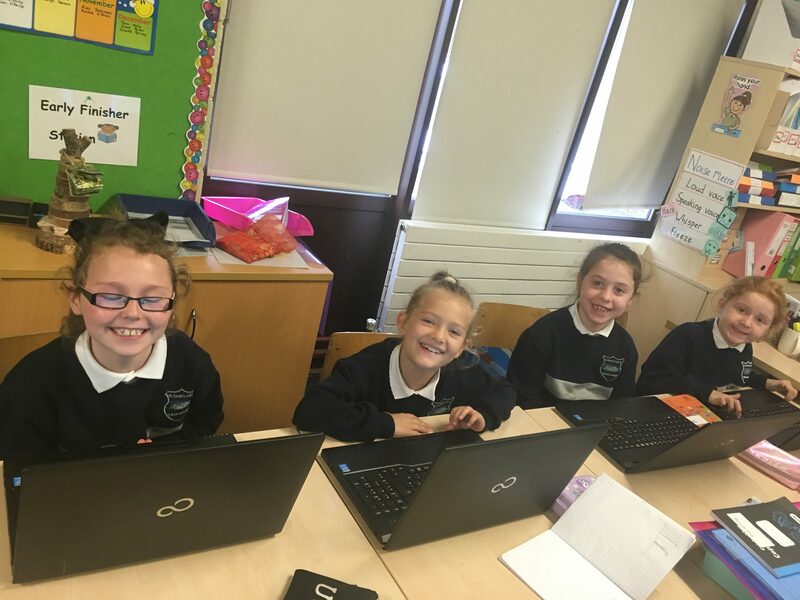 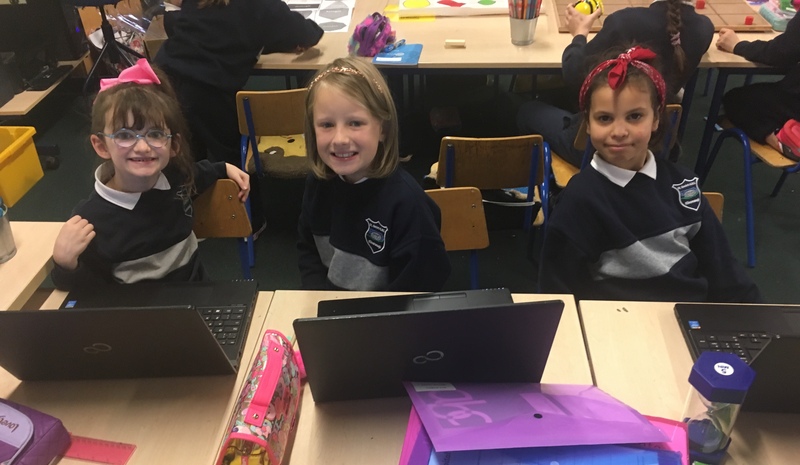 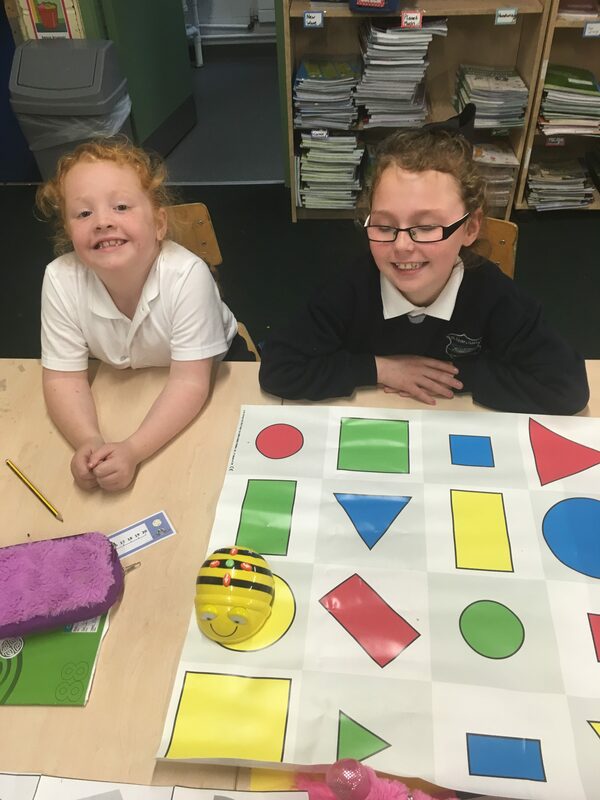 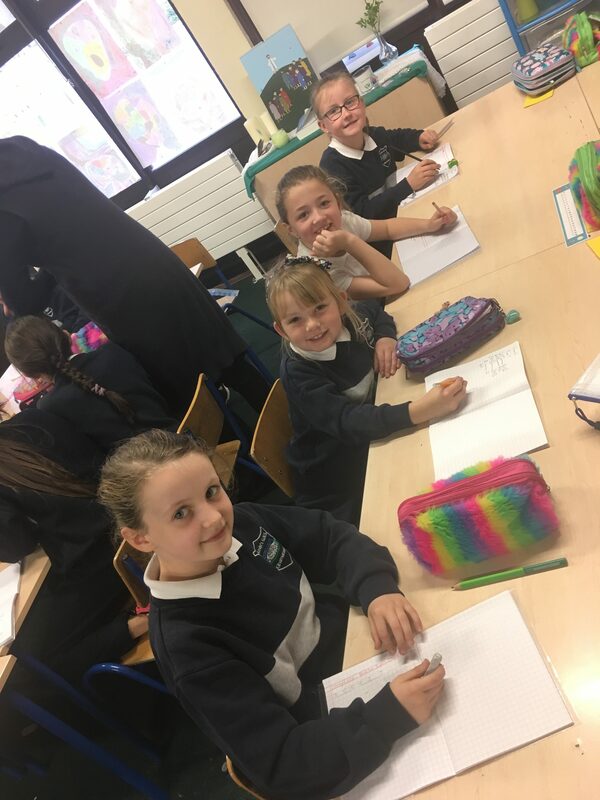 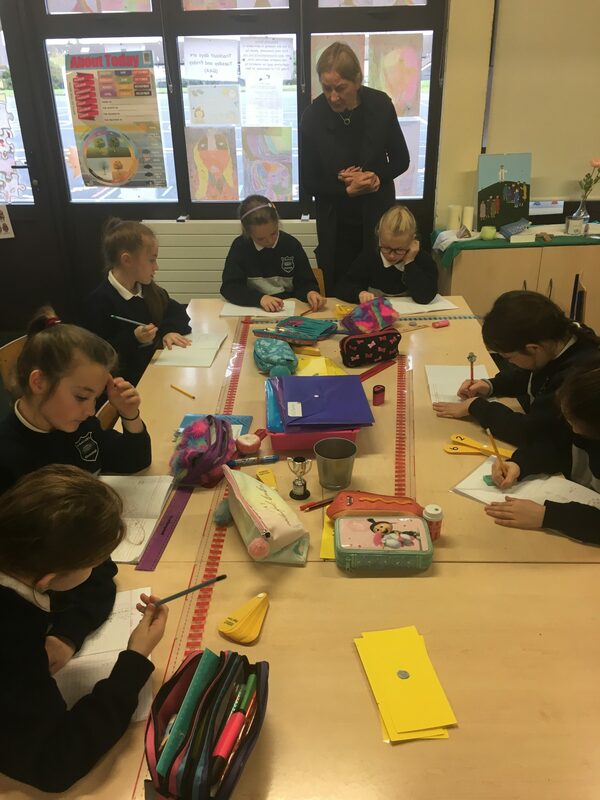 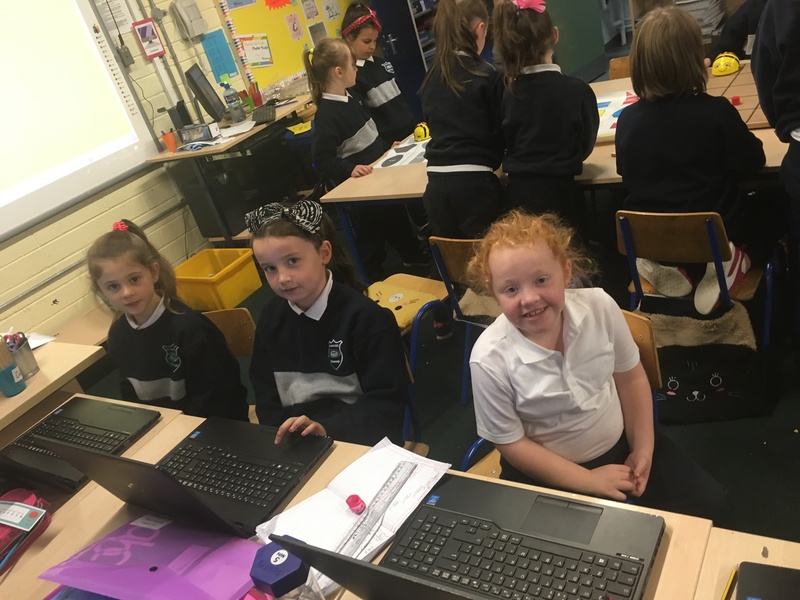 Kodable: The girls had lots of fun coding on the laptops. 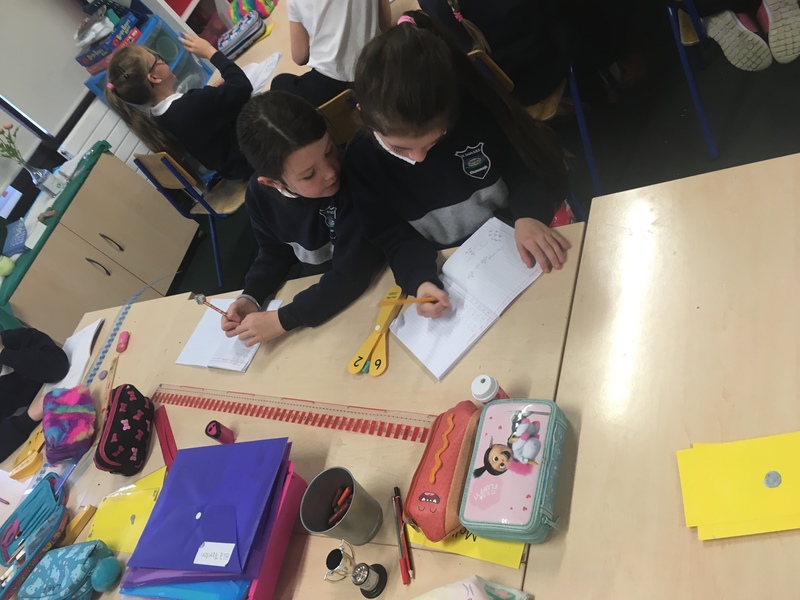 Number Fans: They worked hard with Ms. Gallery to find the missing number. 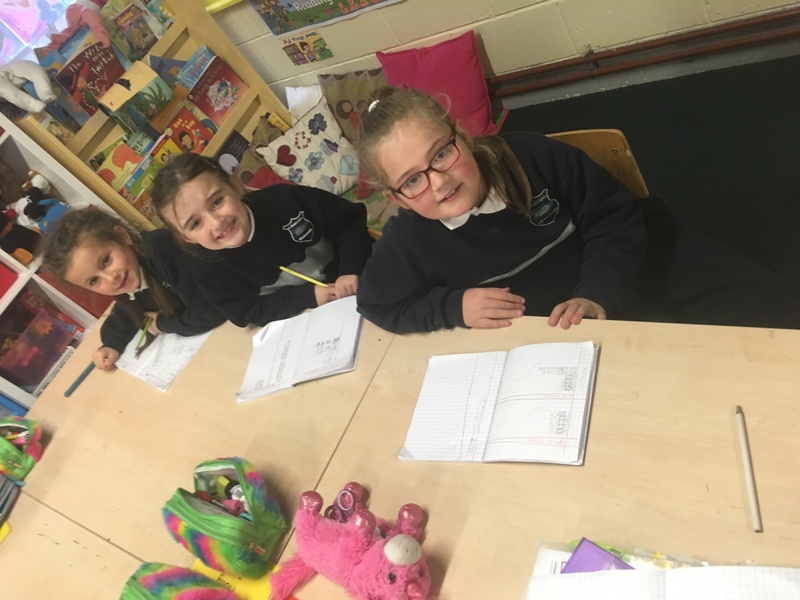 Revision: We revised “greater than” and “less than” using our crocodile mouths < >.